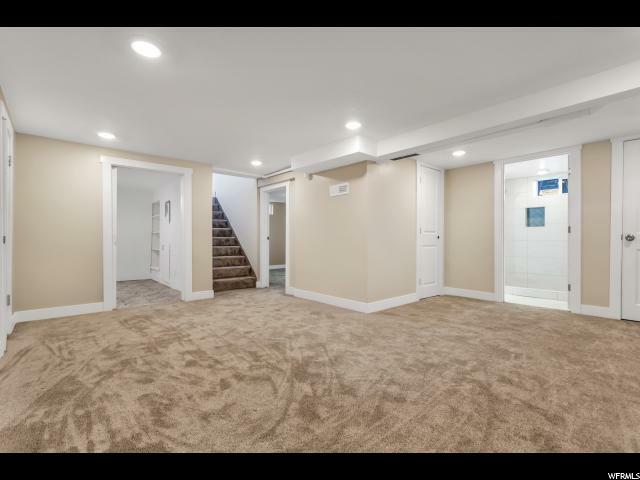 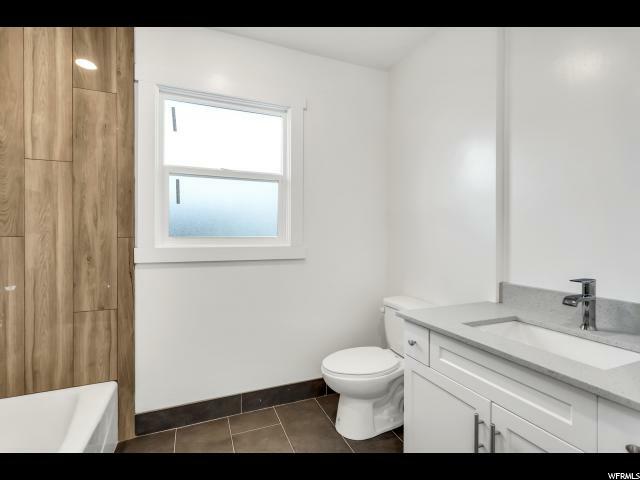 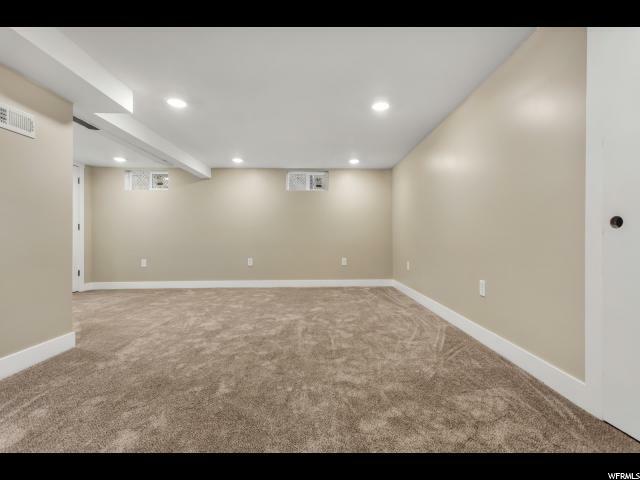 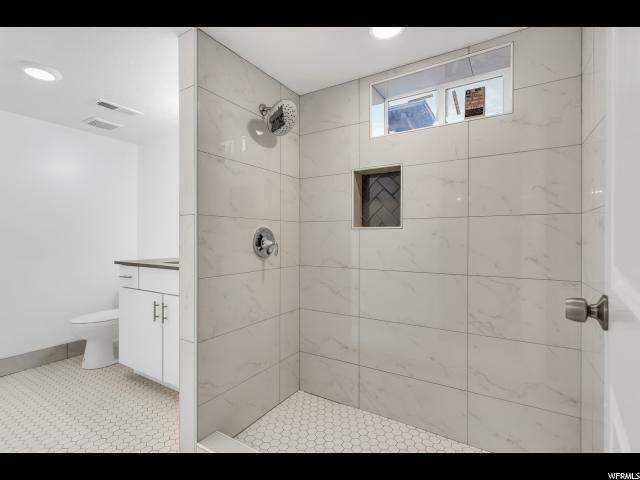 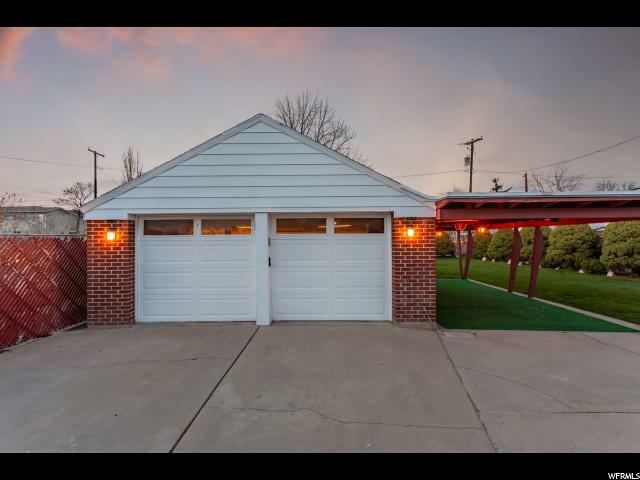 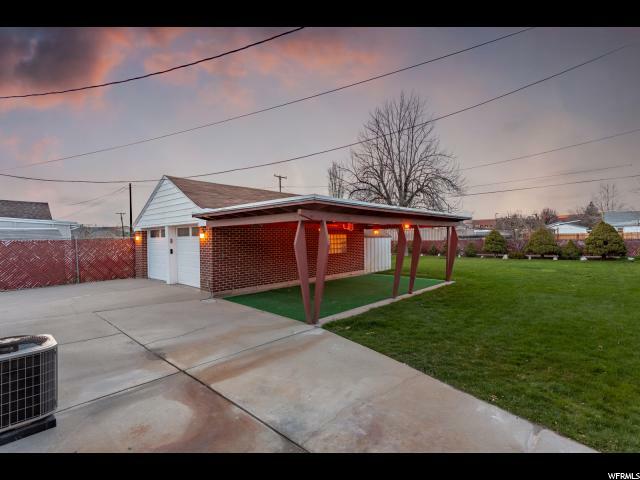 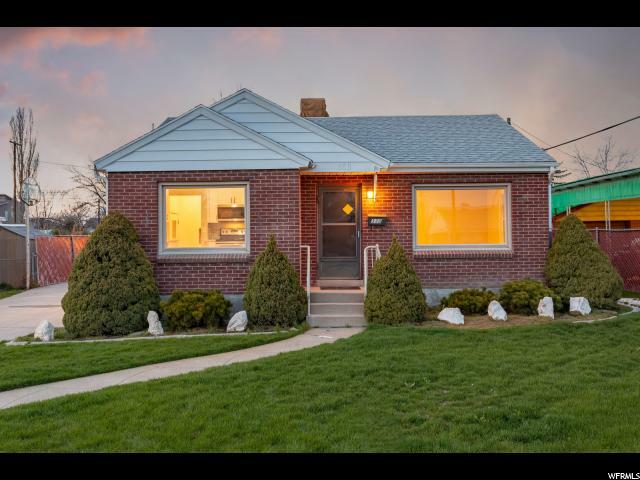 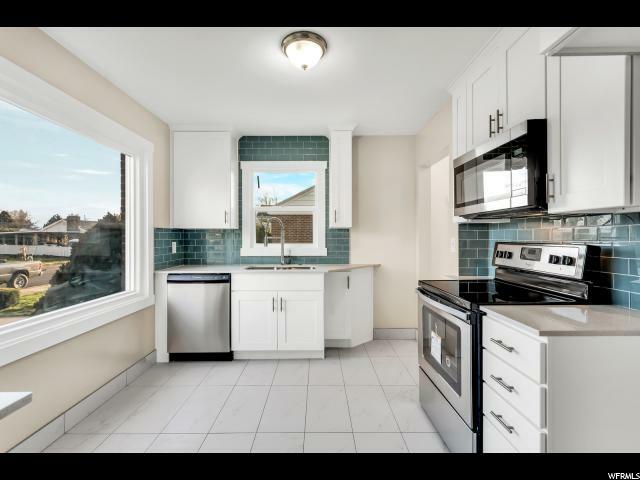 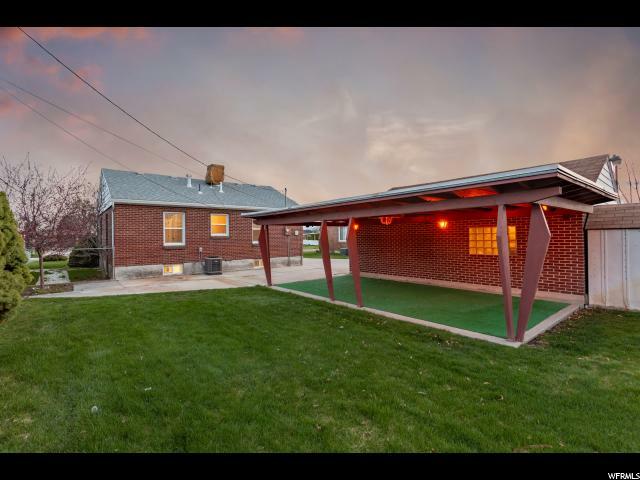 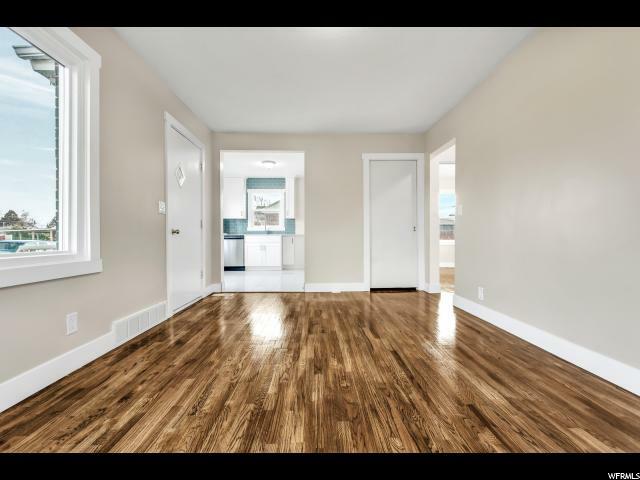 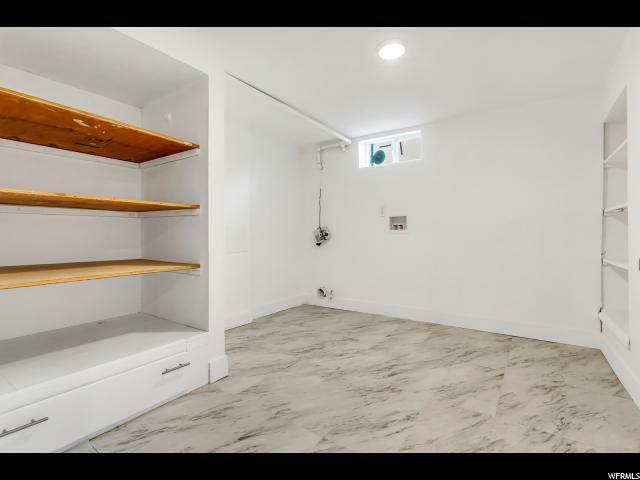 Beautifully remodeled bungalow in quiet Midvale neighborhood conveniently located in close proximity to shopping and the freeway. 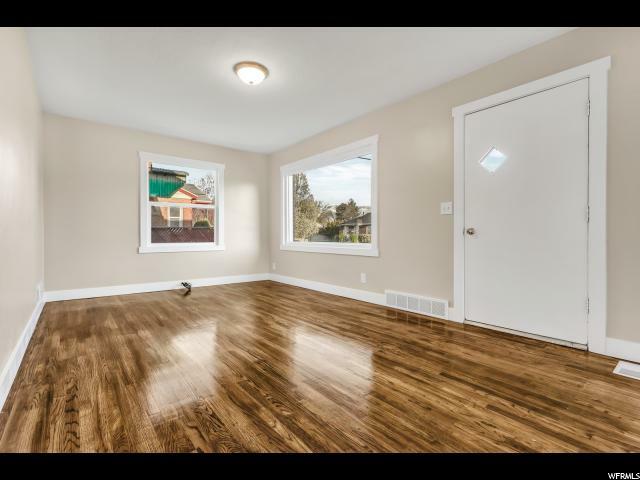 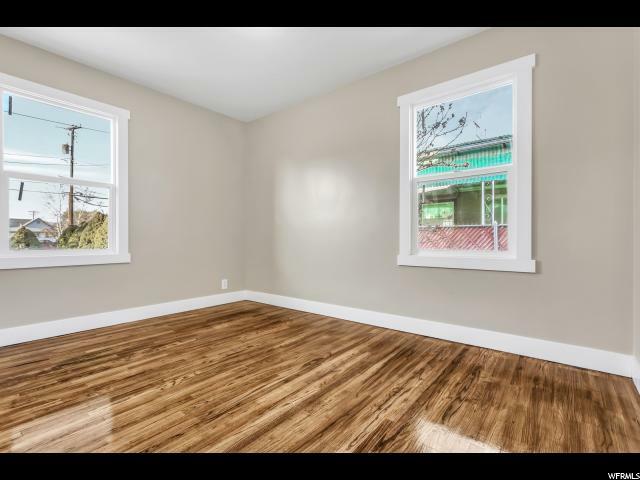 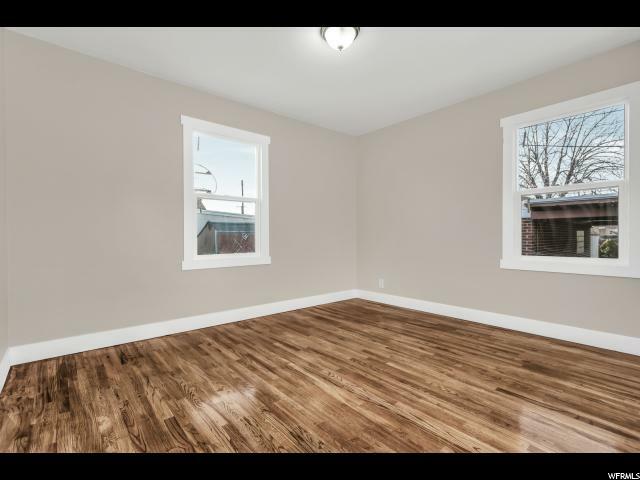 Refinished original hardwood floors, gorgeous tile , plush carpet and vinyl flooring. 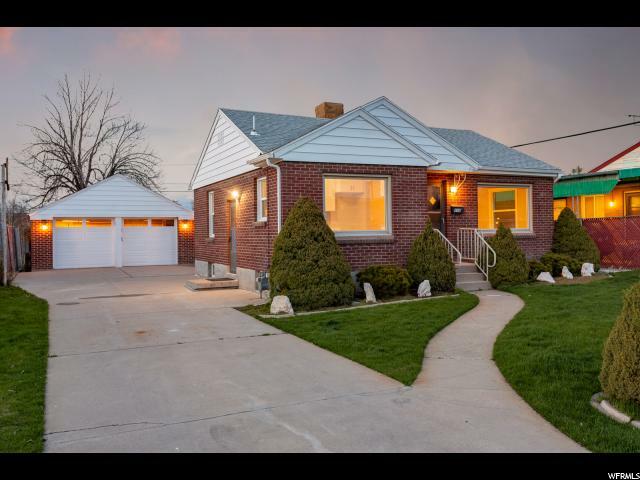 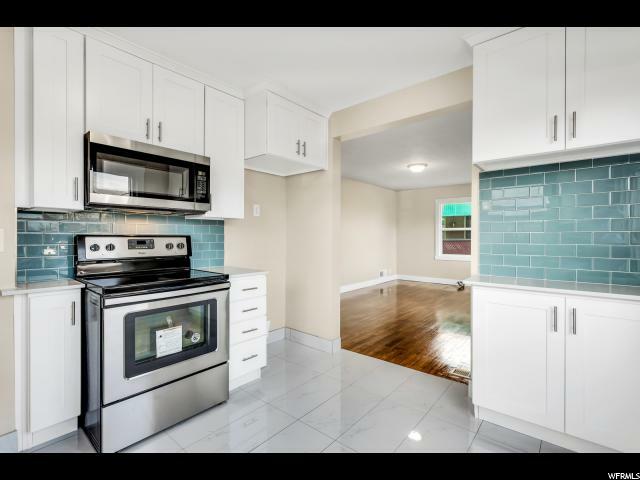 Quartz counter tops, New stainless steel appliances, New windows, Updated plumbing/electric, and new water heater. 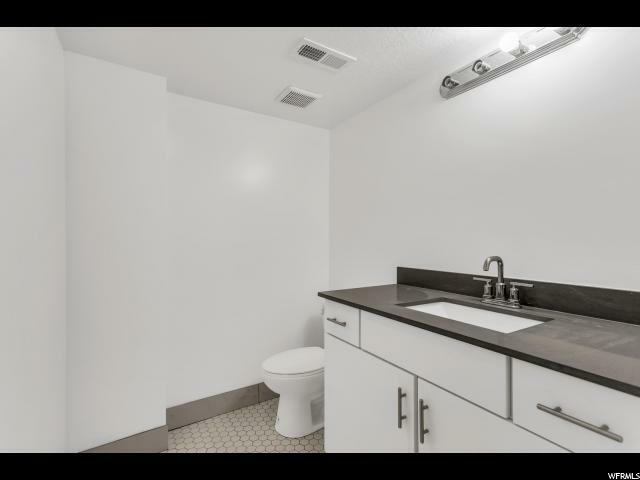 Nest thermostat. 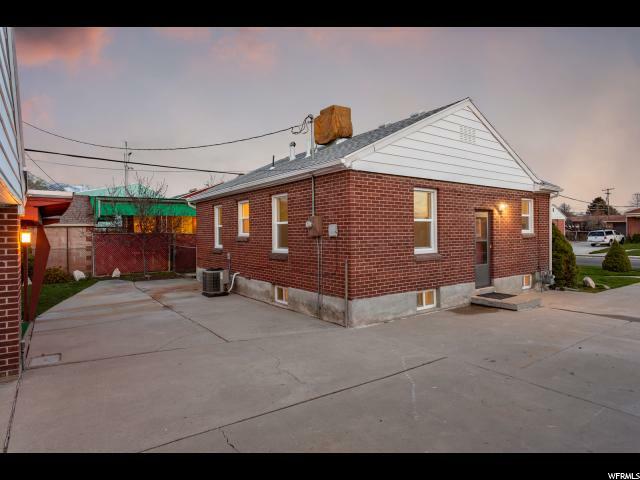 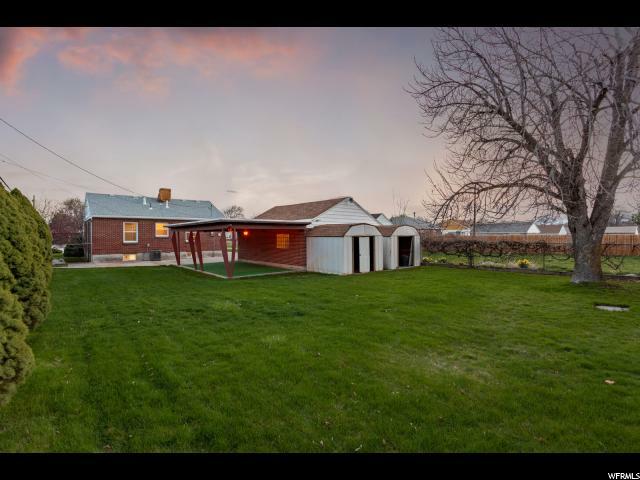 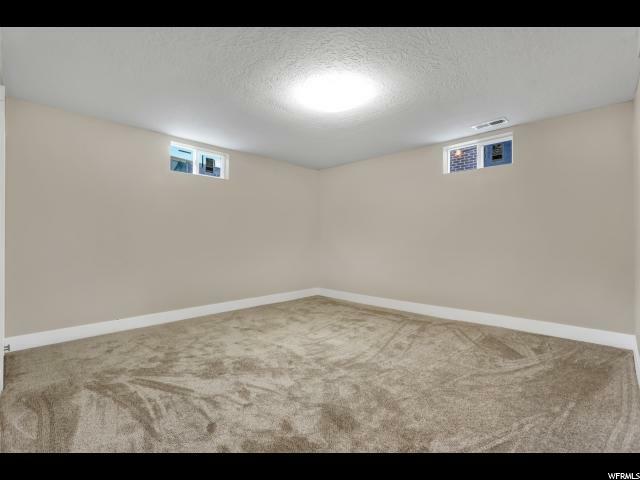 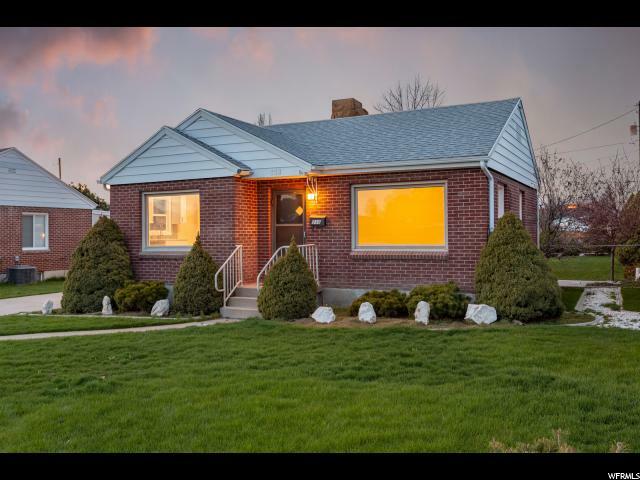 I would like more information regarding the property at 338 W CORNELL DR, Midvale UT 84047 - (MLS #1593266).